Private investors often avoid investment opportunities with a high potential development impact, because the risks seem too great. Impact finance is all about taking on risk to catalyse financial flows and to tackle social and environmental challenges such as poverty, social exclusion and climate change. To achieve the SDGs, public lenders need to engage further with the private sector to drive forward sustainable economic growth, which is the main engine of poverty reduction and rising living standards. But many high potential investment opportunities – for example those in young firms, innovative ideas and industries, and in the least developed and most fragile economies – seem too risky to attract private investors. As a result, private sector finance tends to flow to wealthier or more accessible regions and larger firms in established industries, not to the places where it can have the biggest development impacts. 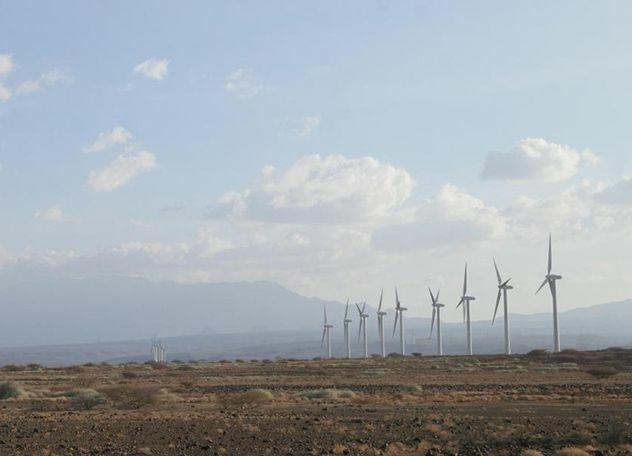 The EIB established the Impact Financing Envelope (IFE) in the Africa, Caribbean and Pacific regions to focus on private sector projects that promise high development impact but which we could not otherwise support due to the risks involved. The funds available under the IFE are limited – EUR 800m – so the EIB maximises their impact through innovative financing models which ensure that every project attracts significant private sector funding. The envelope draws inspiration from the impact-investing world, which calls for investments aimed at achieving beneficial social and environmental impacts alongside financial returns. The IFE supports investments through four different types of financial instruments: social impact investment funds; loans to financial intermediaries such as microfinance institutions, often in local currency; direct financing and instruments that facilitate risk-sharing. Since its creation in 2014, the envelope has supported 22 projects worth EUR 253m across Africa and in several Caribbean countries. In 2017, 10 new projects were signed under the IFE. These included investments in four equity funds, which promote innovation, employment creation and the roll-out of important services for the mass market at the base of the pyramid. One of these, Partech, is focused on technology start-ups and early-stage enterprises in Western Africa. Many of the companies in the Fund’s pipeline are led by young, local entrepreneurs with foreign education and experience. 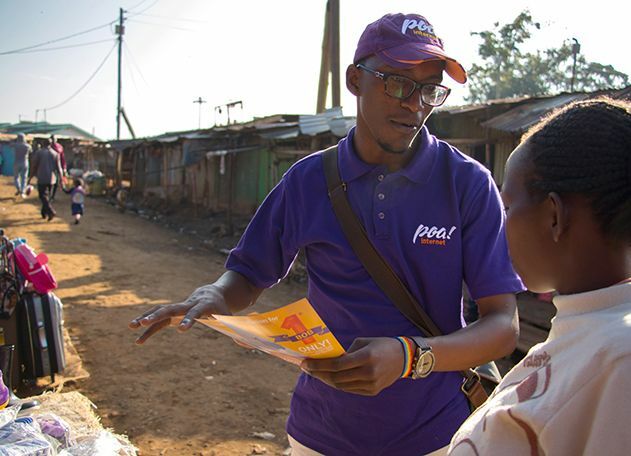 By leveraging affordable internet and mobile technologies, these innovators see opportunities to implement and scale innovative ICT-based business models to realise new possibilities in areas such as trade, health and financial services. One important barrier to greater access to finance is currency risk. 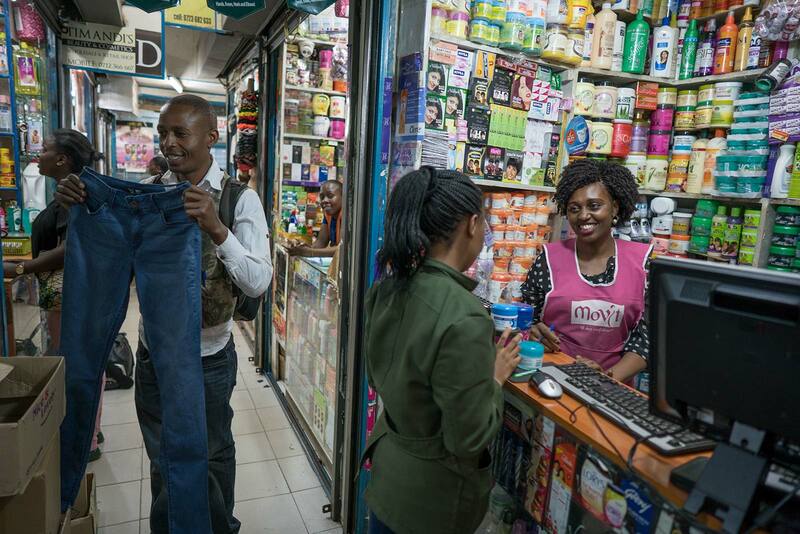 Small businesses and households do their business overwhelmingly in local markets and currencies, and can usually borrow only in local currency. Yet this creates an extra risk for financial institutions that serve their requirements and that need to borrow in hard currency. Under the IFE, the EIB is able to extend local currency finance, particularly to microfinance intermediaries in smaller countries where poverty is widespread and operating environments are challenging. 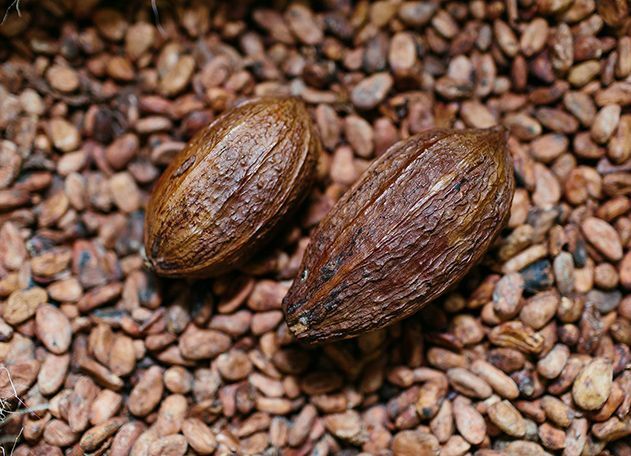 In 2017, such local currency financing supported four microfinance institutions in Haiti, Mali and Senegal, and in Côte d’Ivoire where the focus is on meeting the financing needs of cocoa farmers’ cooperatives. Together, these four projects will use the EIB finance to provide loans to an estimated 43 800 microenterprises. Two further 2017 impact financing projects are quite unique in character. 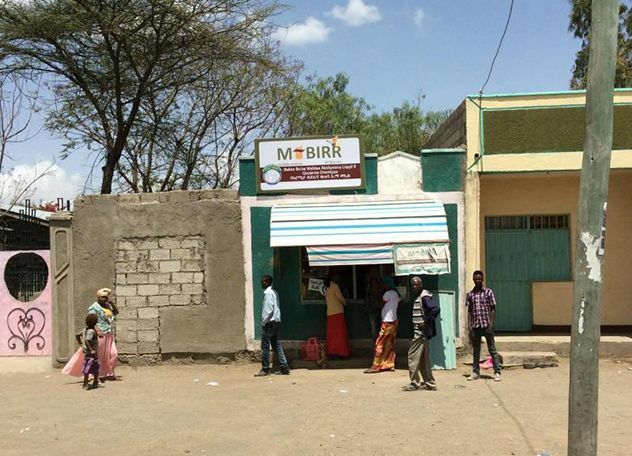 While the Africa Energy Guarantee Facility is an innovative way to support sustainable energy investments through insurance, M-Birr is a financial technology start-up, supported with a direct equity investment by the EIB, with the potential to extend vital financial services to 12 million people.